Dedicated to treating you as the most important person in our practice. 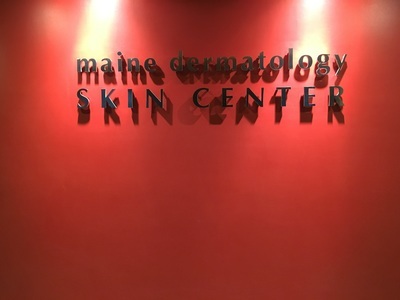 Maine Dermatology is a comprehensive medical, surgical and cosmetic skin care center. Our mission is to provide the highest quality of care by helping our patients achieve healthy skin through early surveillance and treatment. 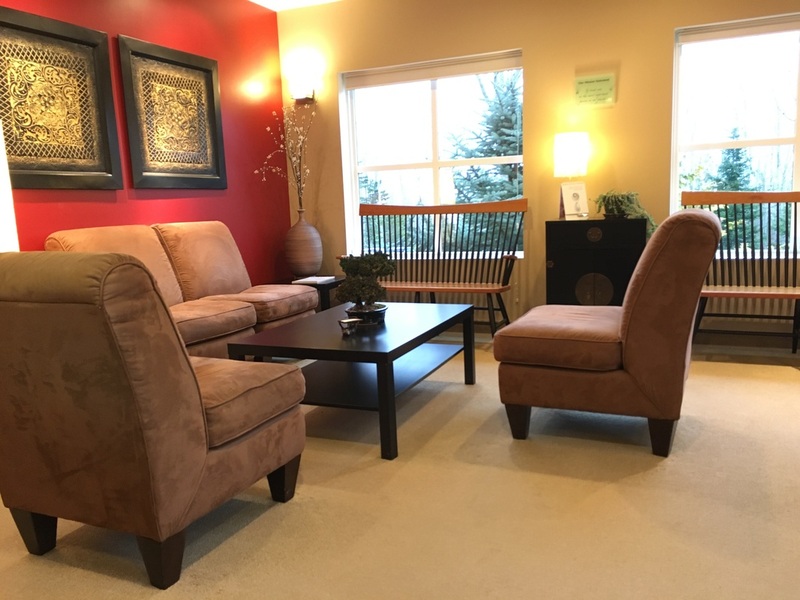 It is our endeavor to formulate and implement individualized treatment plans for maximized results. Reawaken your natural beauty and radiant skin using cutting-edge technology with state-of-the-art medical equipment and advanced skincare products with pharmaceutical grade ingredients backed by scientific evidence. Please call the office to reserve your appointment time today. Maine Dermatology has always given me excellent service and I always feel welcome and secure in their care. 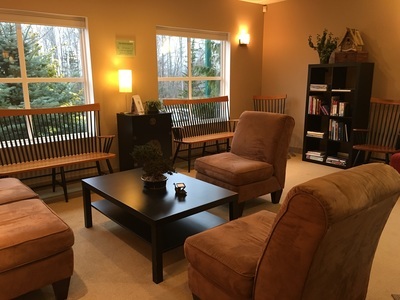 The space is very pretty and relaxing. I appreciate Charmaine Jensen's sensitivity and expertise when I'm in her office. She explains procedures beautifully and answers any questions I may have like...is this going to hurt? Thank you for being in our area.